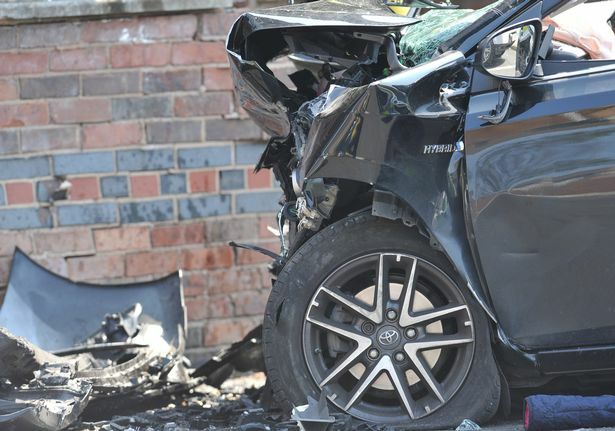 A mum has slammed a judge for jailing her husband over the high-speed crash that killed their daughter saying: "This is not justice"
Dr Chizoro Edohasim hit speeds of up to 59mph and went through a red light before crashing into a wall in the horror accident in May 2016. 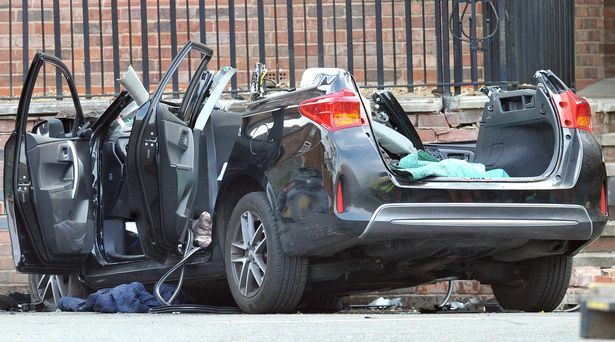 His nine-year-old daughter Olivia died at the scene, while his 11-year-old daughter Eva also suffered serious injuries. 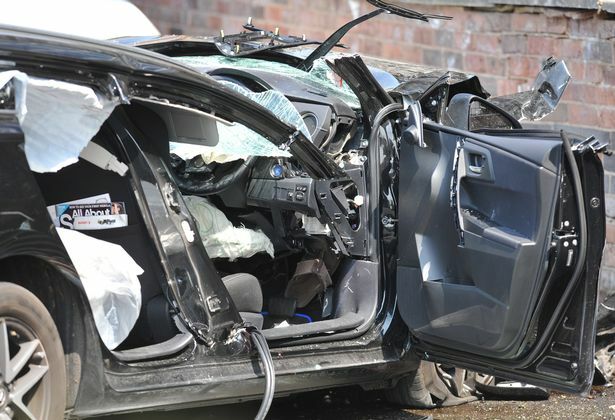 He has since been found guilty of causing death by dangerous driving and causing series injuring by dangerous driving. 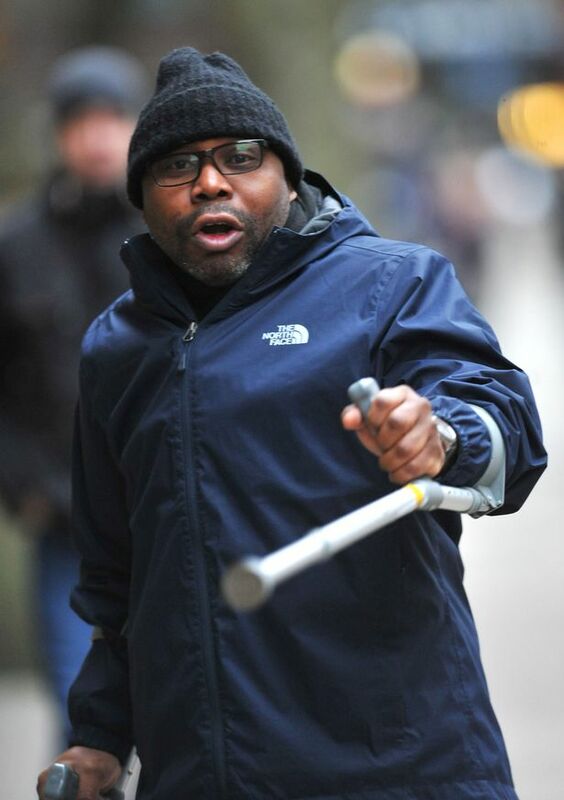 The medical researcher had to be dragged from the dock as he was jailed for four years by a judge in Manchester this week. Now she has hit out at police and prosecutors for pursuing the case. 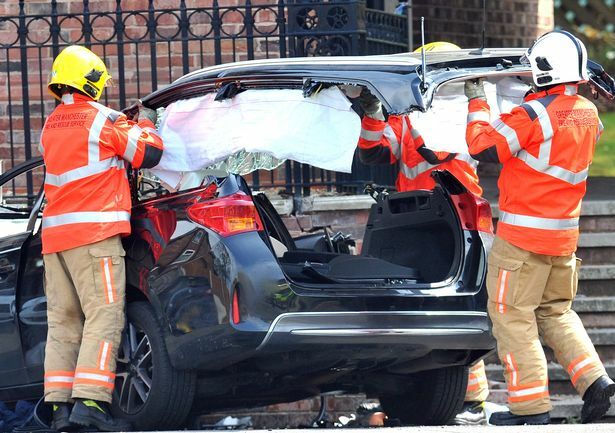 She told the Manchester Evening News: "The way this case has been handled is appalling. "What happened was an accident and we lost our daughter Olivia. “Nobody seems to care about the children or us as a family. “We have not been given the chance to grieve or come to terms with what happened to us. “What do I tell the girls when I get home? “They are very close to their dad, he is involved in every part of their lives." “On that Saturday he was taking them for a maths lesson. He wants them to achieve their full potential. “What has he done wrong? Don’t accidents happen any more? “In whose interest is this? It is not in my children’s interest, it is not in the public’s interest. Mrs Edohasim, 42, a part-time teacher, revealed the agony of having to break the news to Eva that her sister had died. “I couldn’t tell her straight away,” she said. “She was in intensive care for two weeks, so I didn’t want to tell her much. 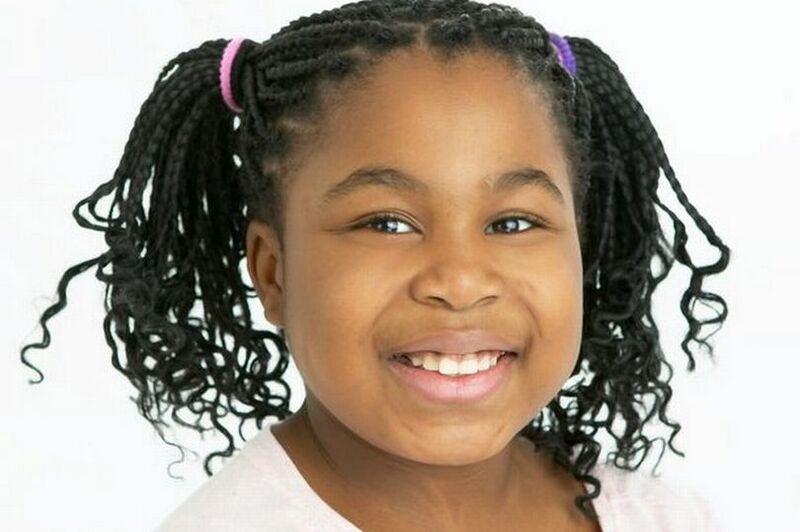 Mrs Edohasim also gave a moving tribute to Olivia, saying: “She was the kind of child everyone would wish for - honest, bright, smart, got on with everyone. Mrs Edohasim said she and her daughters had sent a series of letters to the judge. “I have heard that in cases like this the victim’s views are sought,” she said. “We are the victims, but they have not asked me or the children for our views. 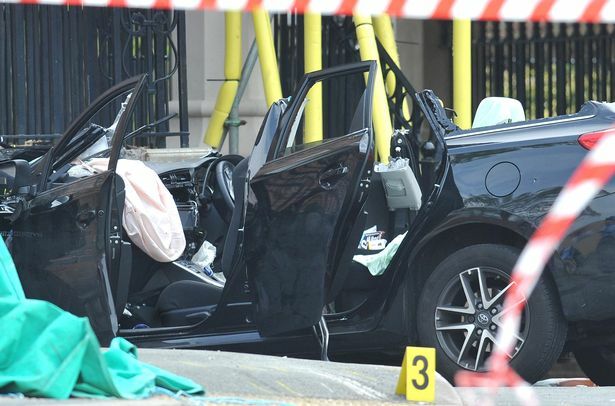 “The fact that he was driving the car when his daughter died is mental torture for him. “I used to hold the British justice system in high esteem but from the word go this has been managed in the wrong manner.